Incorporating greenery in buildings is nothing new but these are usually placed on the ground, not on walls. 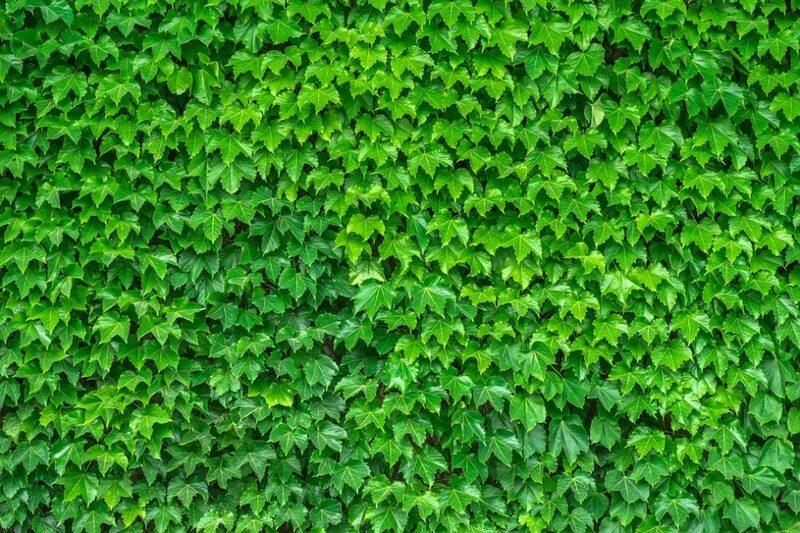 The concept of a green wall is only reaching its maturity. It may have started back in the late 1930s but it did not take off right away. Perhaps it just wasn’t time for it then, but it does seem like it is the perfect time for it now. Let us look at the many advantages it brings to any structure. Green walls are also called vertical gardens. Instead of taking up precious floor space, these take up empty walls and turns them into a slice of paradise in the city. You can save space while still having a nice garden. In a place like New York City, this is definitely a winning idea that deserves attention. Properties here are among the most expensive anywhere on Earth. Even the wealthy may not be able to afford to create and to expand their gardens outward. However, they can always go up without paying for more land. The color green is a favorite among many because it is great for the eyes and arguably great for the soul. We all long to be closer to nature but the concrete jungles provide more opportunities for livelihood. If we cannot go to the mountains and valleys, then we can at least bring a bit of greenery into our urban homes, offices, museums, malls, hotels, and other buildings. Green walls make any structure more attractive. This could become a feature wall in front of the building or inside the lobby. Of course, it is not all about aesthetics. Walls that are covered in plants do not just make a place more beautiful. They almost increase insulation from heat. They could be designed to face where the sun shines the brightest to reduce the heat that gets inside the building. This would lessen the burden on the air conditioning system. Energy consumption would fall and large savings can be enjoyed every month. A green wall can be paired with a green roof to further increase insulation. Since they help lower energy consumption, they also help the environment by reducing CO2 emissions. Other harmful byproducts of power generation will fall as well. One building’s contribution may not be much but if this creates a big trend then the sum total will be significant. As a bonus, those who occupy these buildings will enjoy better air quality than the others who live in the city. Consult a green walls NYC specialist for more information.